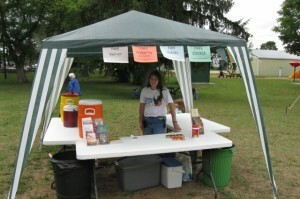 Each year, Pomona Bible Church has a free water booth at Copemish Heritage Days as a way to serve our community. We also participate in the parade, distributing gospel literature. The pastor participates on the festival planning committee.